Premier Sport the UK’s largest provider of sport and physical activity is delighted to announce the addition of a forward thinking, ambitious and driven Partnership Manager to the Premier Group. Jane Hannah formerly the National Volunteer and Participation Manager at the ECB has been appointed to head up Premiers new partnership development arm of the business. 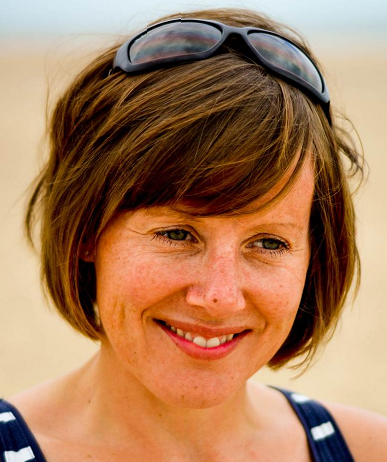 Jane has worked in Sports Development for nearly 20 years across a broad range of organisations including Local Authority, County Sports Partnerships (CSP), Sport England and most recently the England and Wales Cricket Board. This experience has given Jane an excellent insight and understanding of the sector. Jane is really excited to be on board and is looking forward to developing existing and creating new partnerships both in the UK and abroad, with the key objective of enabling more young people to engage in physical activity. Jane will work closely with the senior management team at Premier to develop relationships across a broad spectrum of partners. Premier CEO David Batch comments: “We’re delighted Jane is joining us to develop our existing and new partnerships across our sector. Jane’s role is to ensure we add even more value to our existing partners and create new opportunities as the business grows. If you’re a NGB, LA, CSP or operating in the physical activity sector and are looking to broaden your reach please contact Jane at jhannah@premier-education.com.